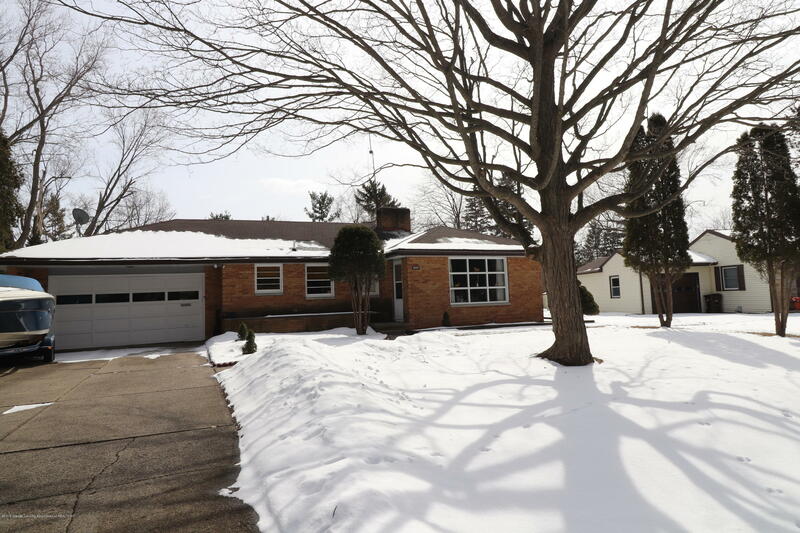 Dream Buy Live... here in Okemos at 2387 Seminole in Ottawa Hills. 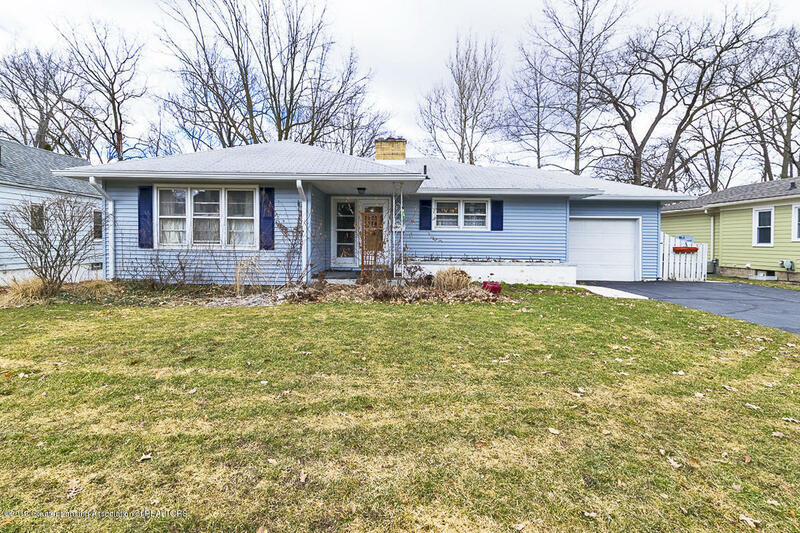 Darling one-owner home from 1960 is ready for a new owner and new beginnings. 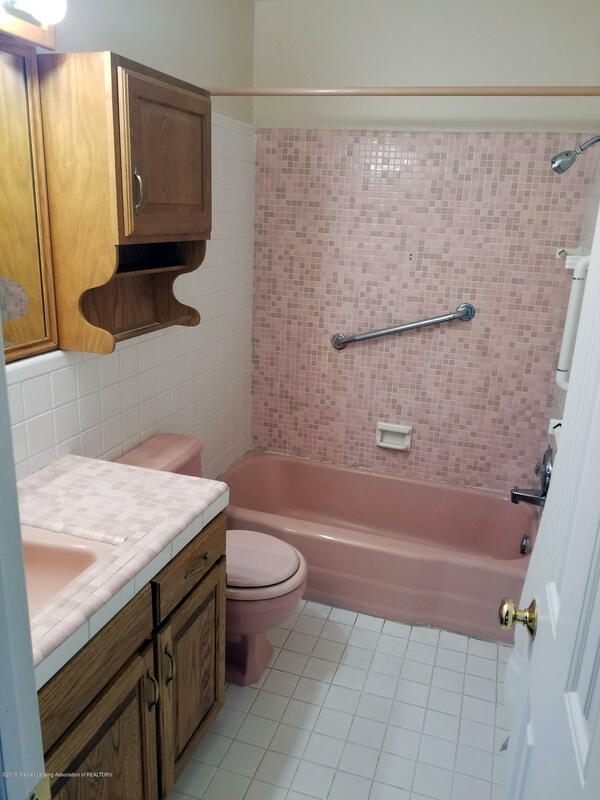 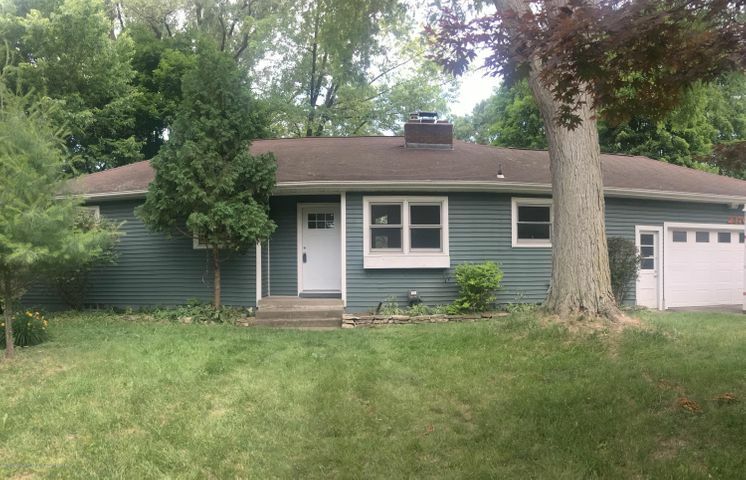 Move-in ready split-level offers 3 BRs, all on the top floor including a large tiled bath and generous master suite with 1/2 bath. 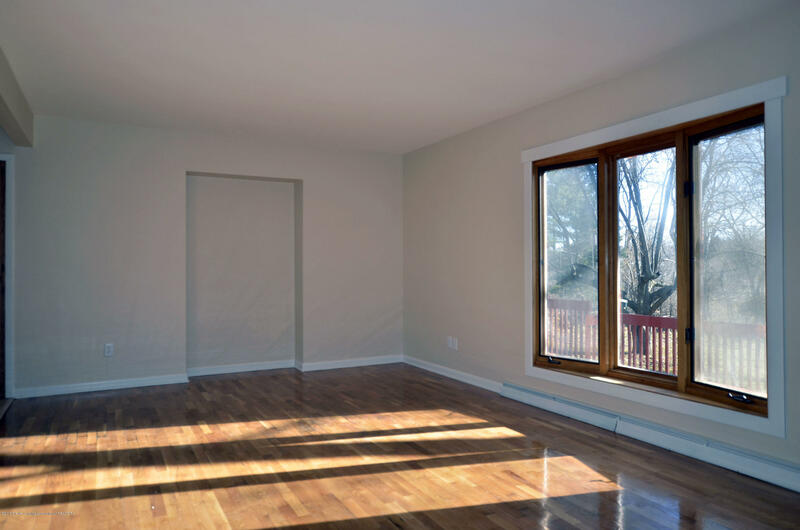 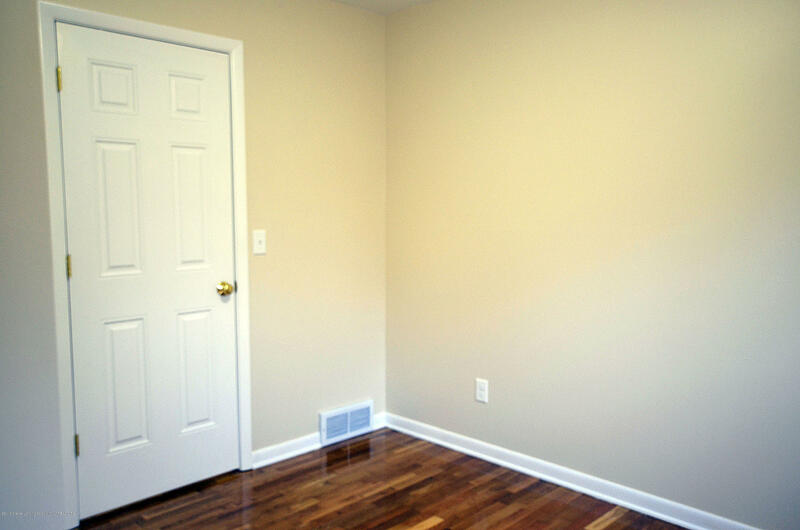 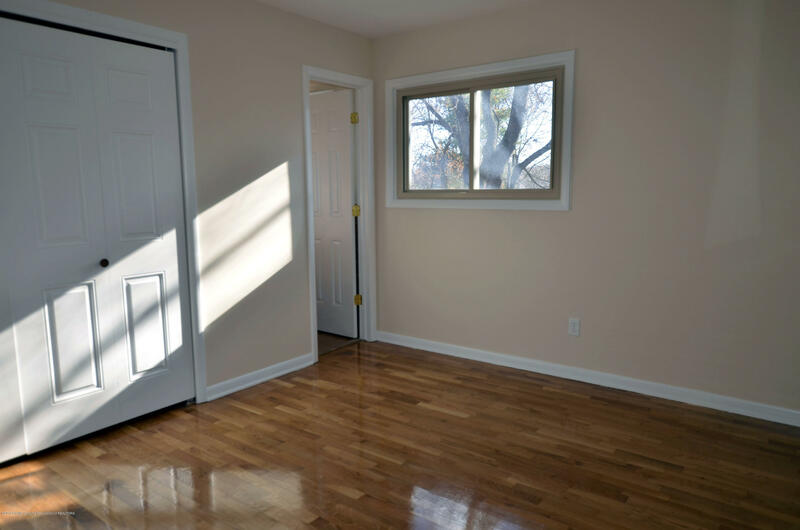 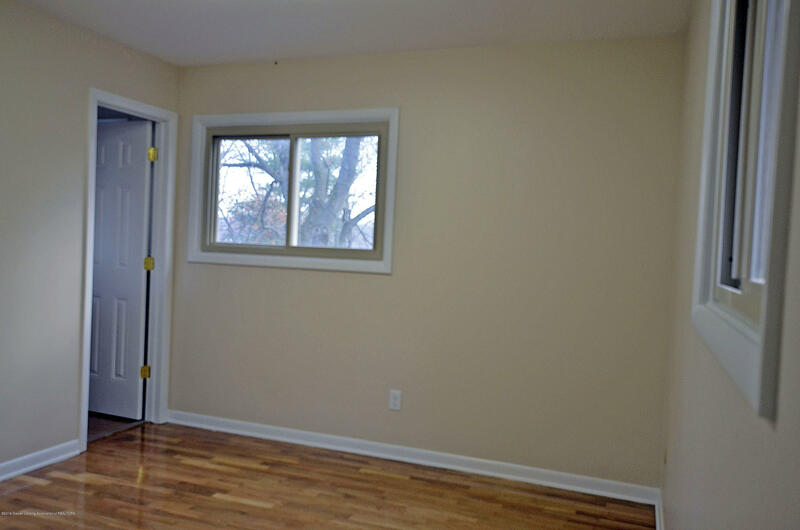 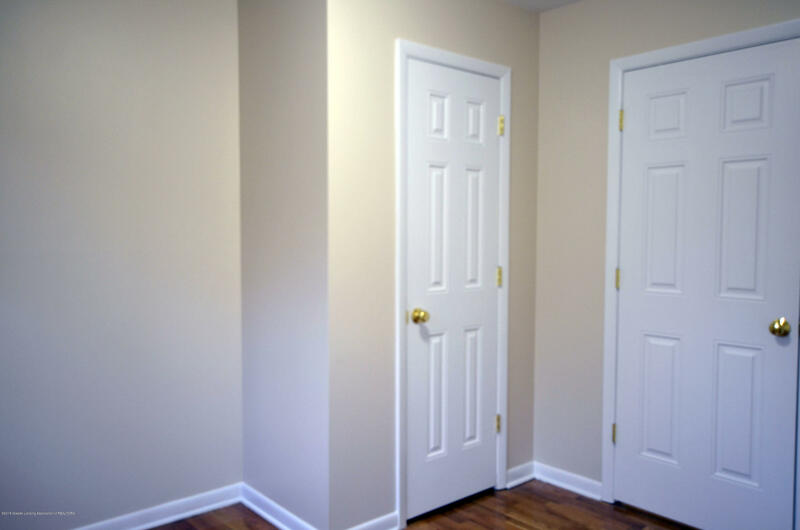 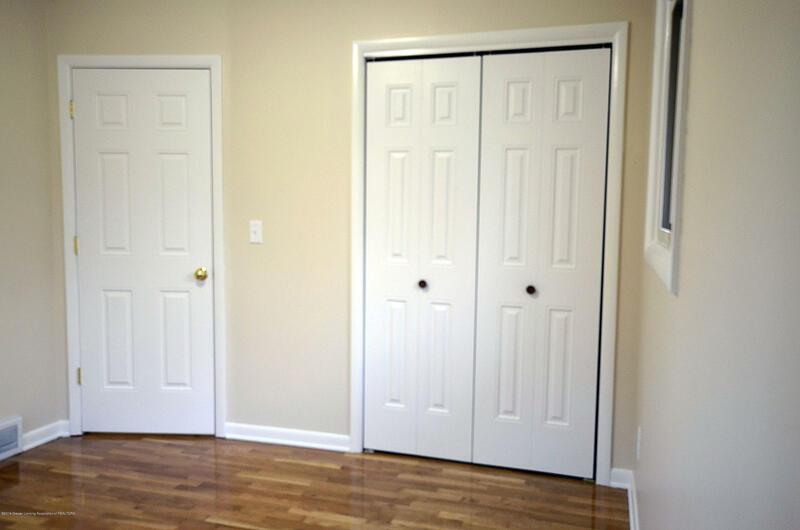 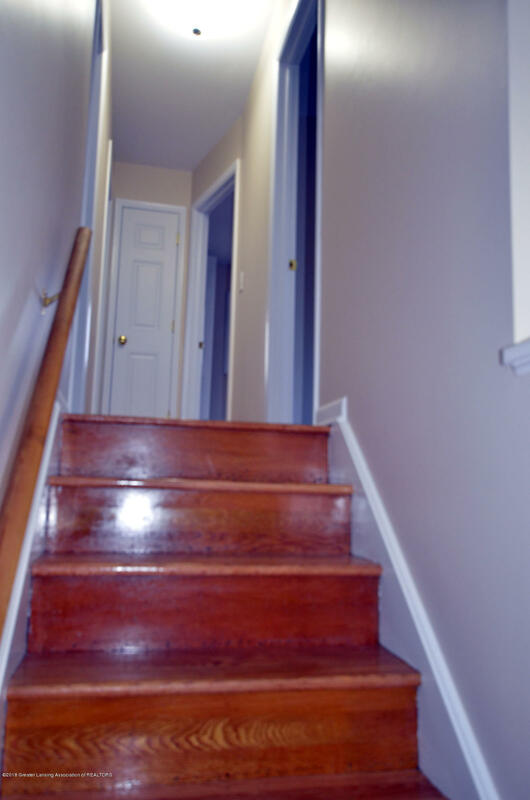 Gleaming wood floors throughout the home have been recently refinished and majority of the home has been repainted. 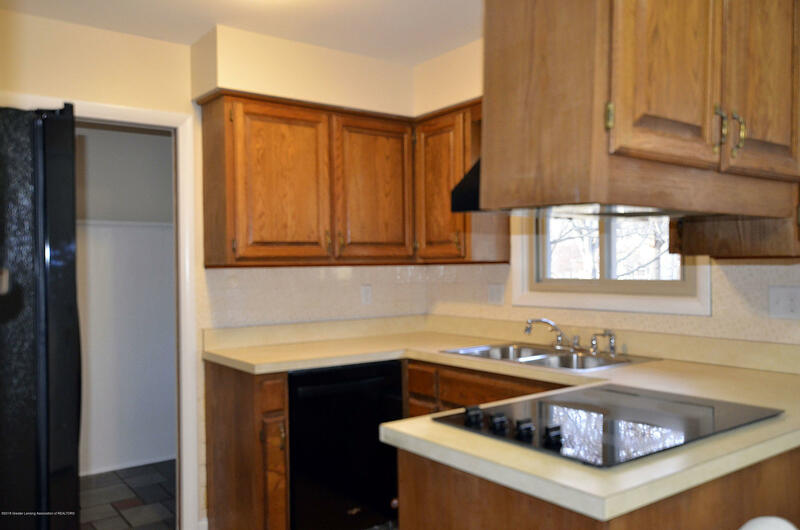 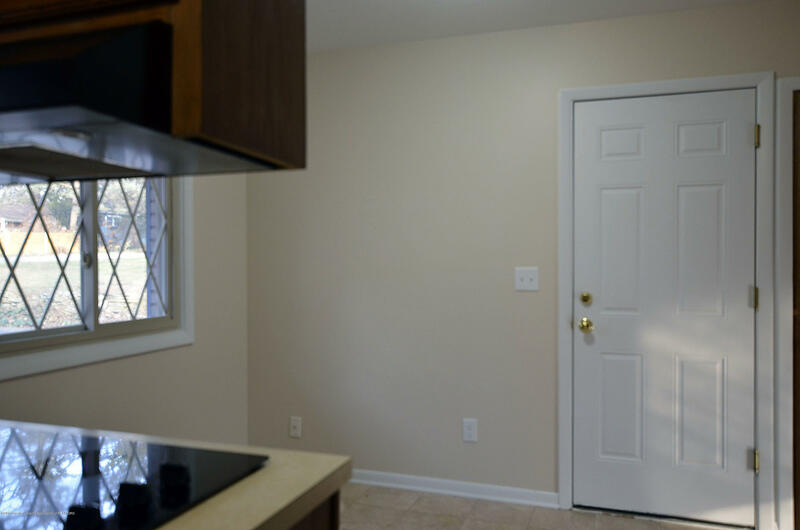 Cozy dine-in Kitchen has updated appliances, refreshing this space! 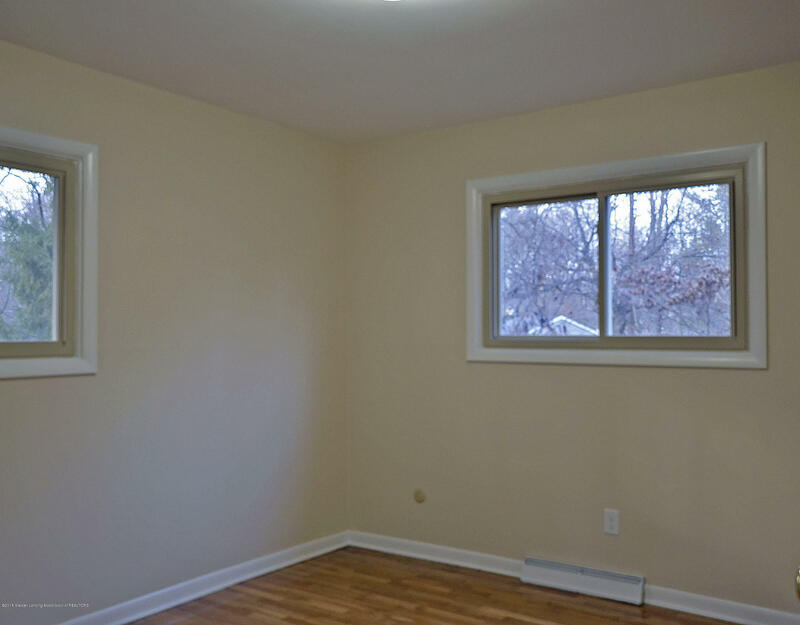 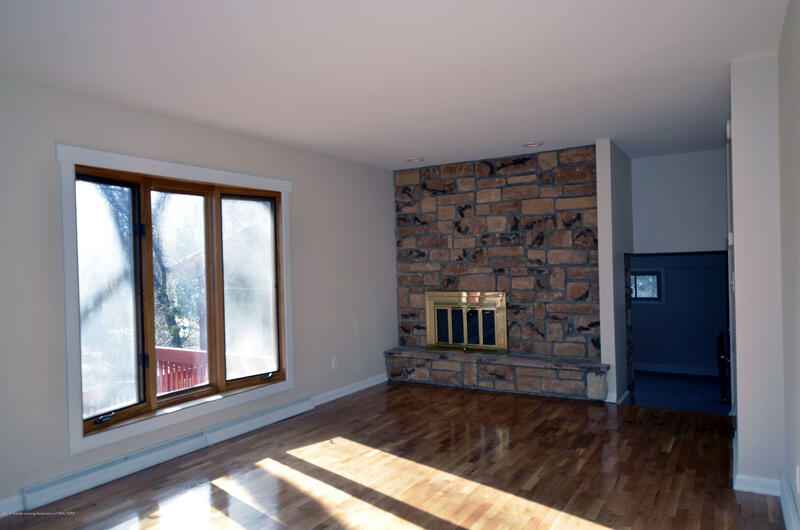 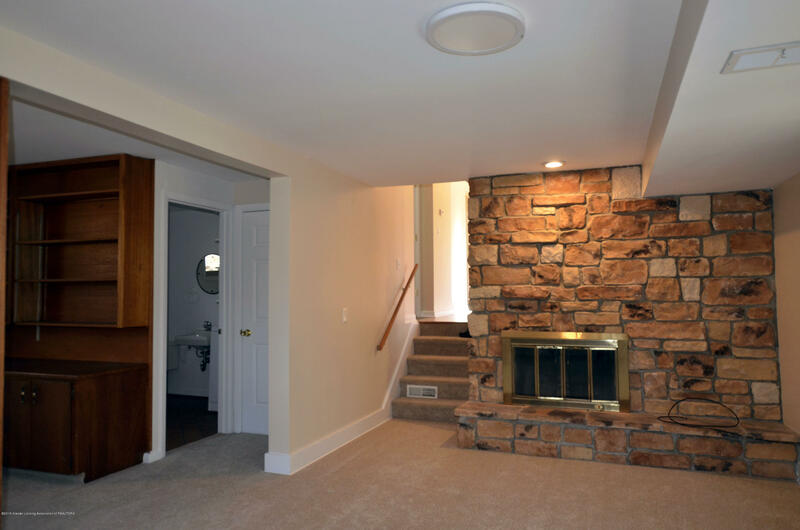 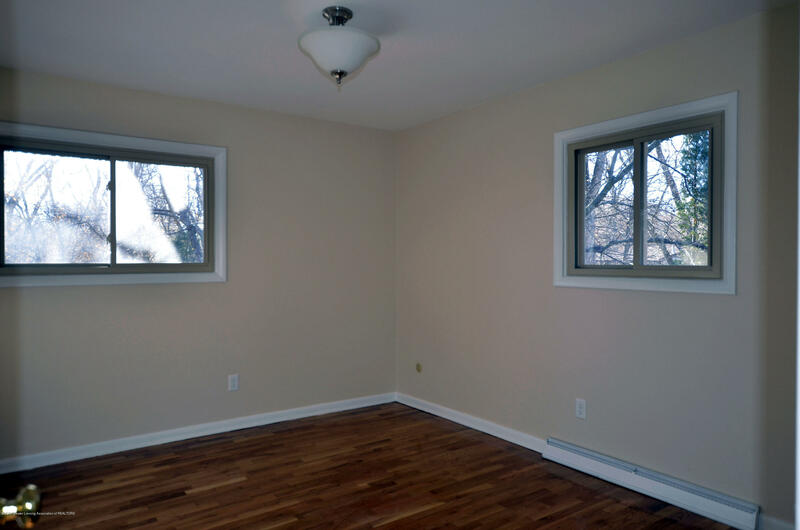 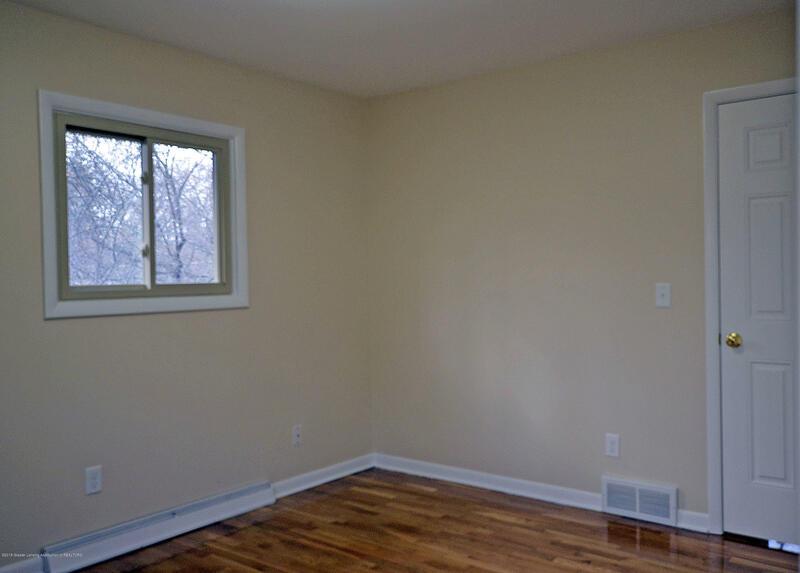 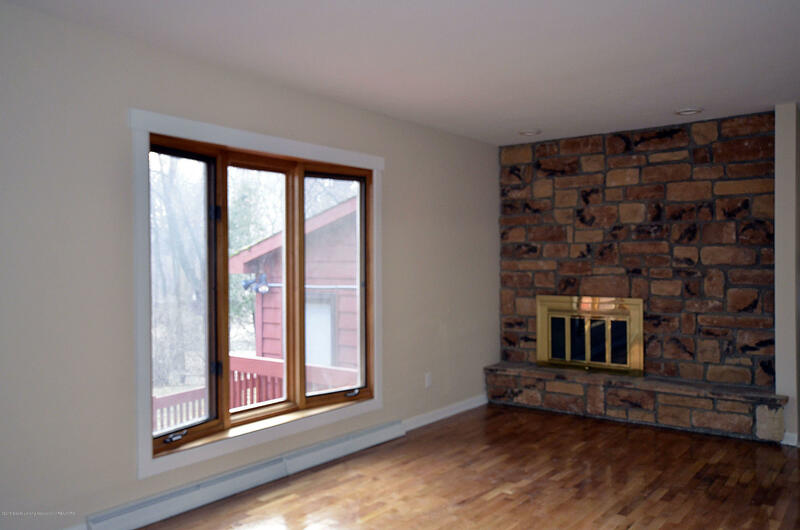 Living room overlooks the yard and the wo od-burning fireplace will keep you warm all winter! 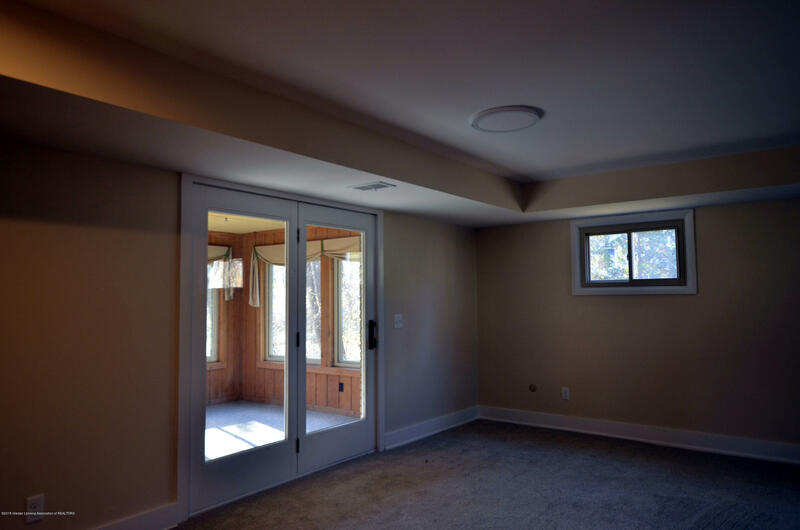 Step down to the lower level for the family and recreational area including a wall of built-ins, a perfect gathering space, ideal for entertaining or relaxation. 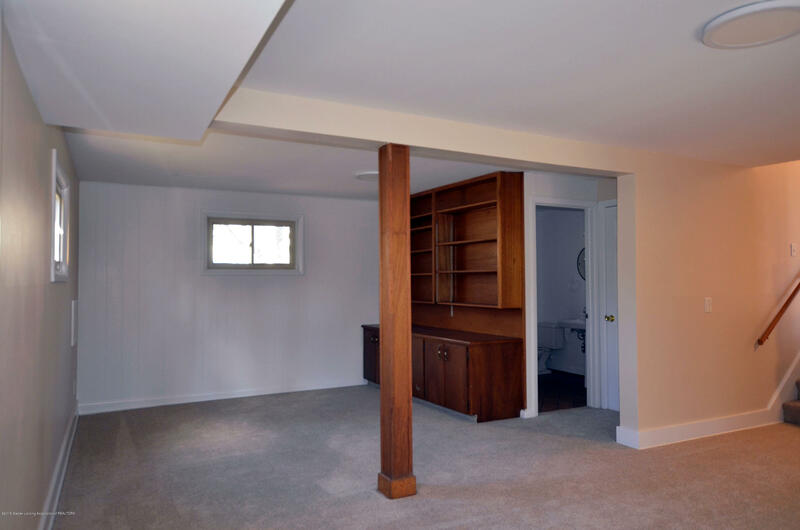 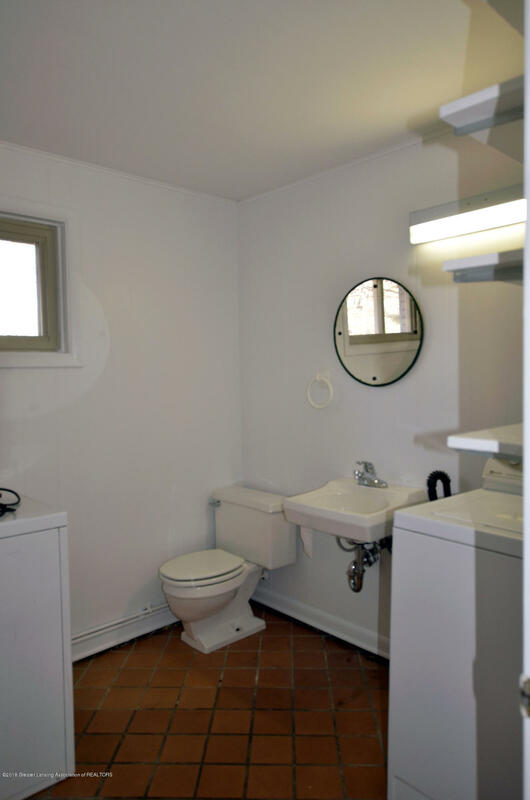 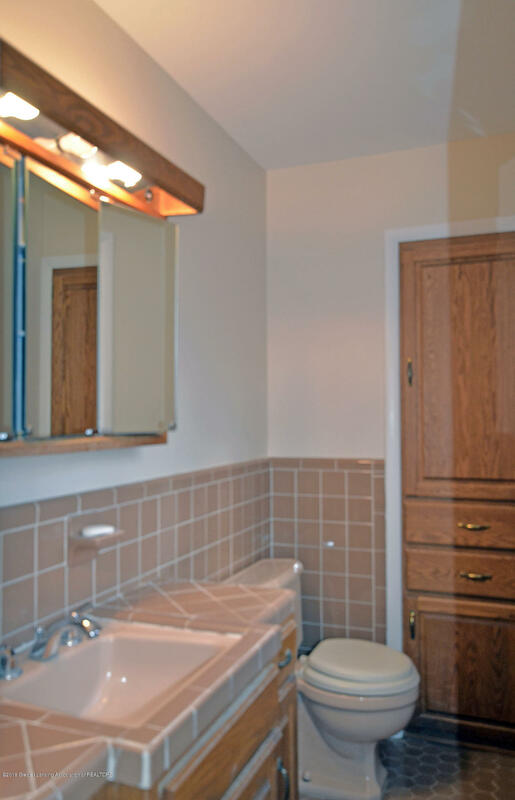 This level also features another 1/2 bath/laundry combo and leads to the lower basement level for added storage. 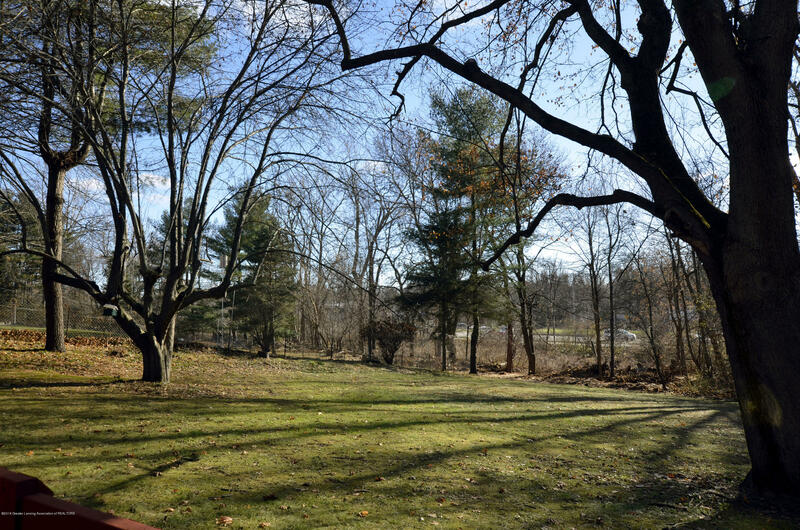 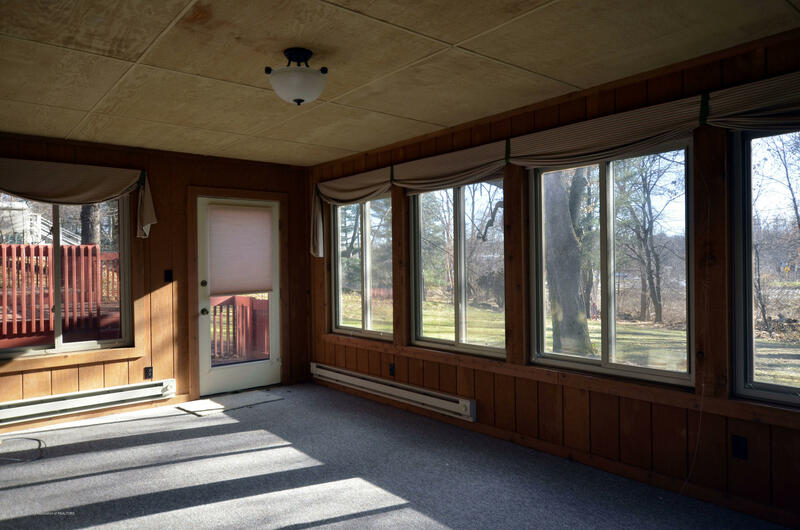 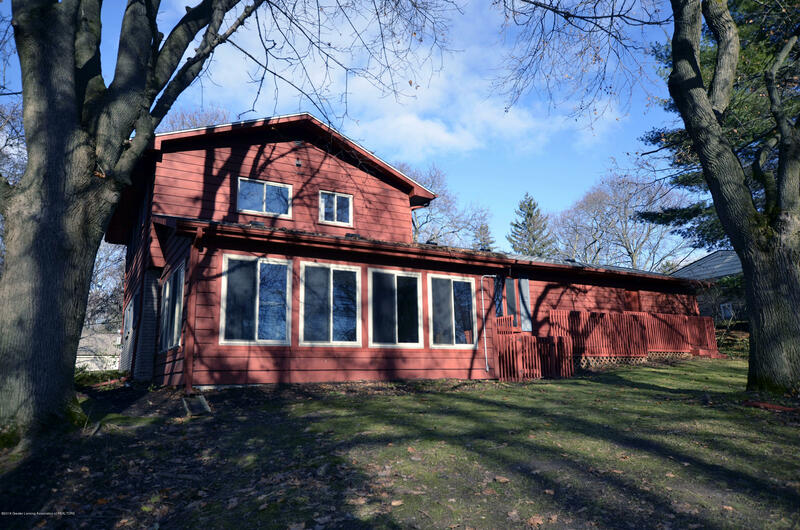 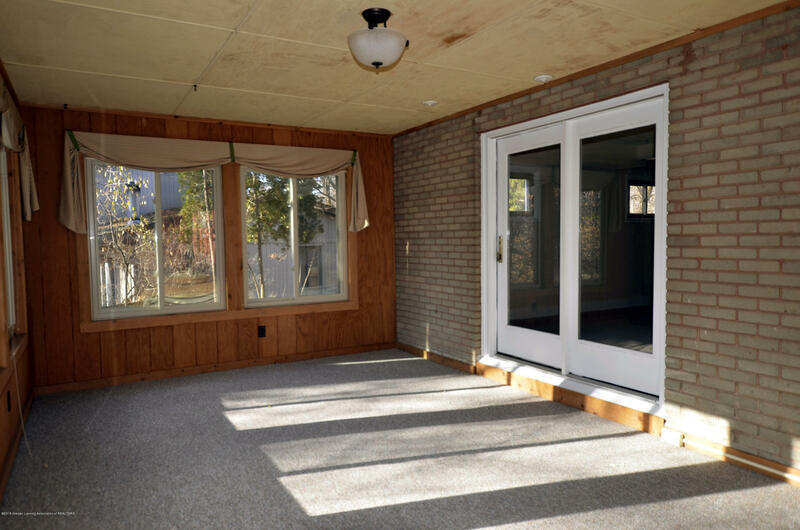 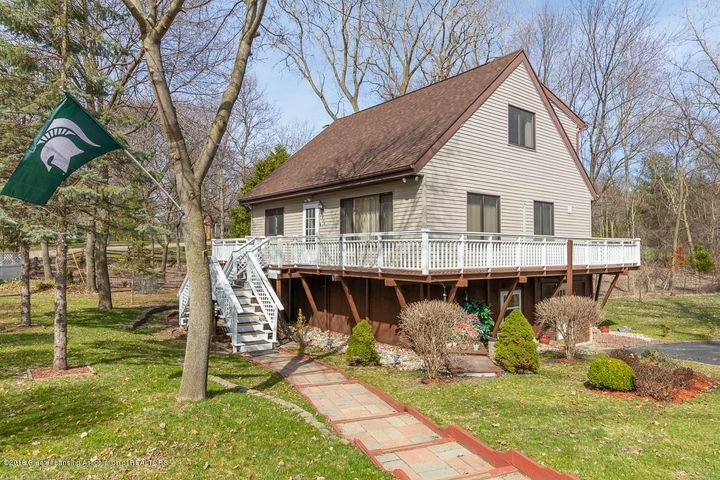 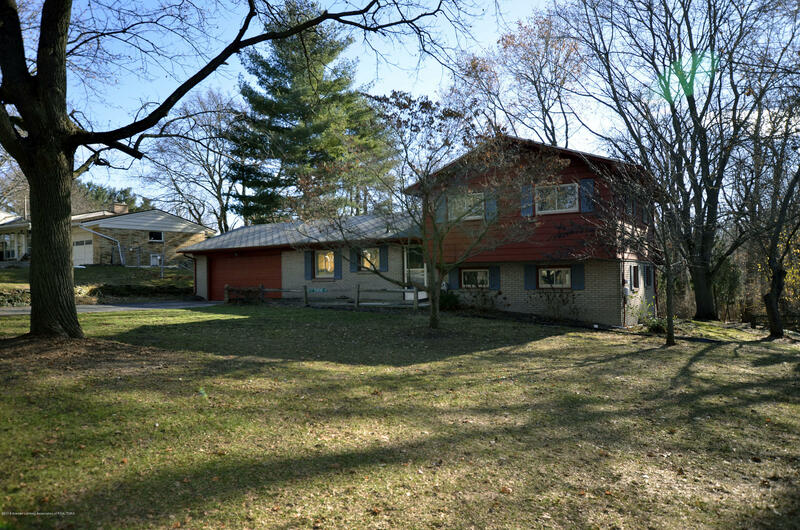 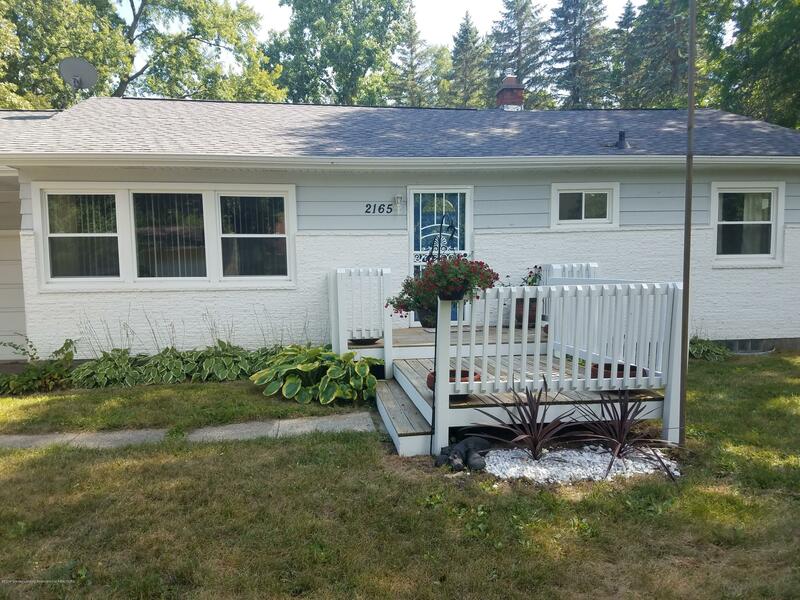 Heated sun room located just off the family room overlooking the near 1/2 acre yard. 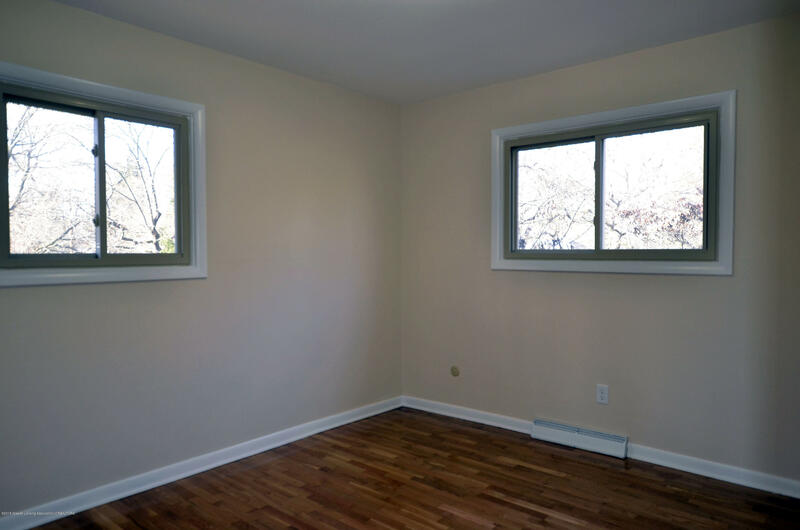 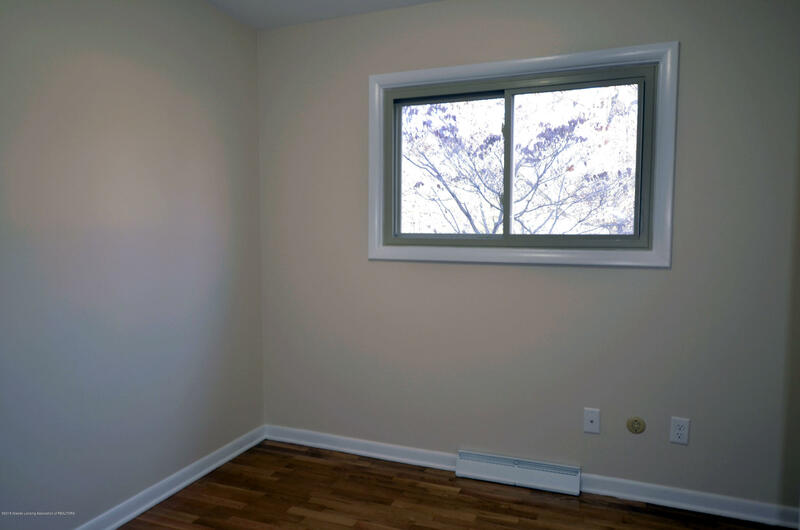 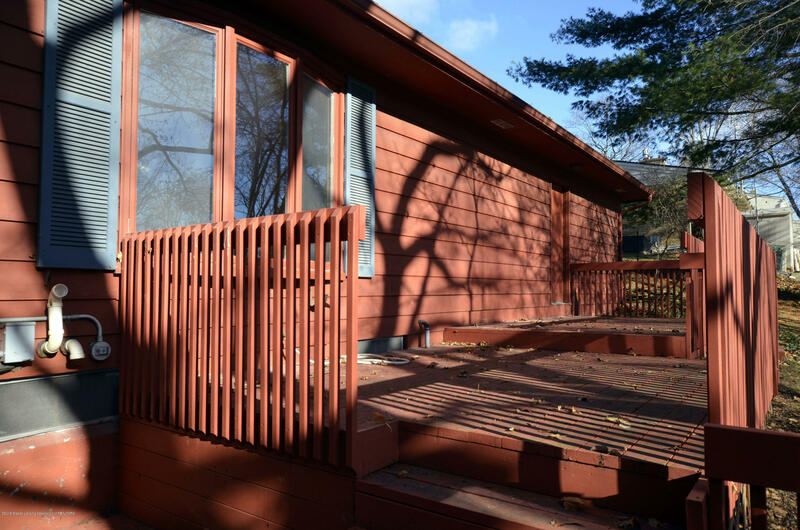 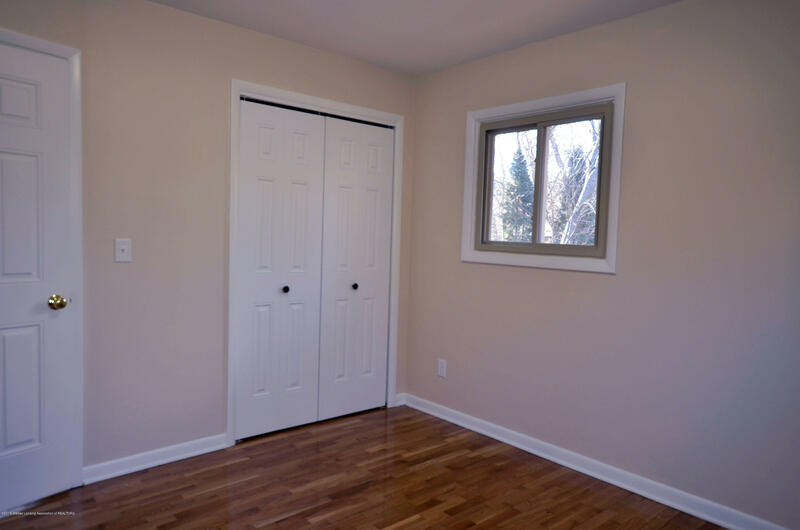 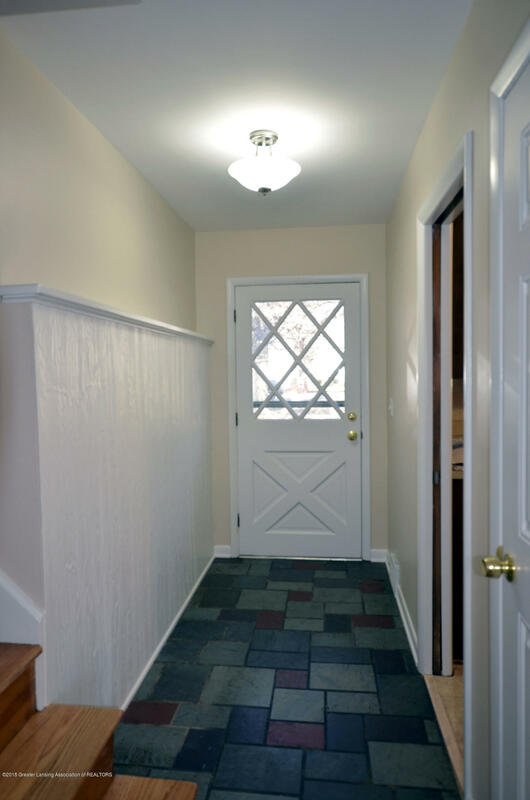 Updates include: new windows, furnace & AC, water heater & Ayers basement waterproofing. 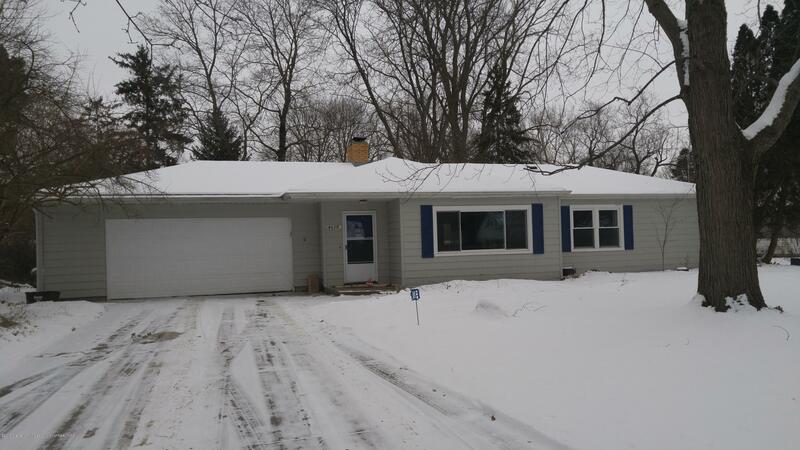 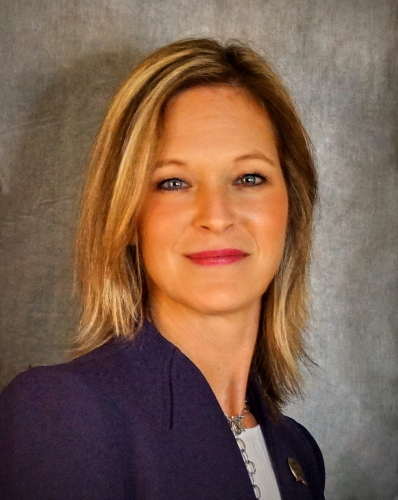 I want to see homes similar to 2387 Seminole Dr!